This is a compilation of my personal experiences and thoughts about cryptocurrencies. 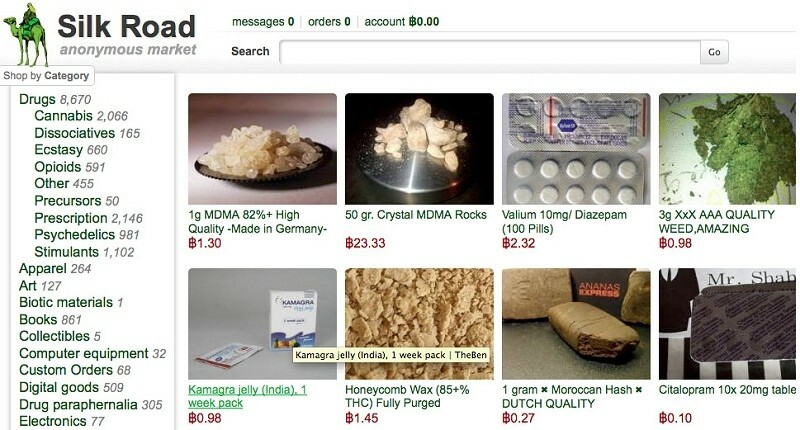 I first learned about Bitcoin by browsing The Silk Road and I got there by browsing 4chan. The website seemed fun, and payments were done via bitcoin. I remember not finding bitcoin appealing because the logo and the exchanges made it look like regular bank stuff (and I think they still do). The exchanges were trading it at 9$ already so it must had been around 2012. I just googled it a little and the Satoshi Paper seemed interesting but I didn't go further. Dogecoin was a different story. In December 2013 I discovered Doge by browsing 4chan's /g/ and what a ride! Having the face of cute kabosu as the image of your crypto sounds like too much fun. I still didn't understand what it was all about but fellow 4chan anons helped me out to get started. I set up my wallet, begged for coins on 4chan threads and tested it with some friends by running different wallets and making transactions. I got my first doges in the 3rd or 4th day after launch. Super fun! I was lucky I mined when the rewards where high and the difficulty low. I mined from December 2013 to about February 2014 on my nvidia 335m (not the best machine for mining). Also, mined a bit on my university labs. I did pool mining and as far as I know now is hard to get the coins from the pool because the withdraw minimums are very high. So I wouldn't recommend mining dogecoin now but if you want to have the experience maybe you can try another altcoin with less difficulty or creating your own crypto. So far I've made web apps (Ruby on Rails) and games (C++) using cryptos. I think developing apps that handle cryptos is super easy and secure compared to fiat (e.g. Paypal, Stripe etc...). The first app using cryptos I made was a casino. You chose a chest and opened it by paying doges and the chest had Ðoge prices inside. Then, you could cash back to your wallet. I ran it at home, in an old PC I took from my cousins. I was probably spending more money on electricity and internet but I collected enough Ðoges to buy me stuff on Geeky Hostess since she accepted doges for a couple of days. I developed it by running a local dogecoin core node and then making requests to it from rails. Back then there were no wrappers so I made my own implementation. It wasn't clean at all but it worked! I also made the drawings and the frontend. I learned a lot about the cryptos and blockchain in this project and looking at players having fun was a very rewarding experience. The second cryptocurrency project I released was more ambitious. This project required a lot of work. But it was also super fun to make. The Ðoge Faucet: Once a day, every player get 5Ð for free by visiting the magical Doge Faucet! The Ðoge ATM: Full working virtual ATM capable of sending payments to the blockchain. The Arena: Pay 5Ð to enter the arena, the last man standing wins the pot. I received a lot of help from friends and TMW devs to make this happen. I ran the server on Digital Ocean for a couple of months, and organized Ðoge crowdfunding on Reddit to fill the magical pot, Redditors helped me a lot! In the end, I forgot to pay the server and it was shut down. I lost all the doges in the server since I didn't have a copy from the wallet.dat file. It was very very painful and sad. Anyhow, I met a lot of interesting people and did a lot of interesting things in the process. The code is still there though. Just in case someone decided to host it again. 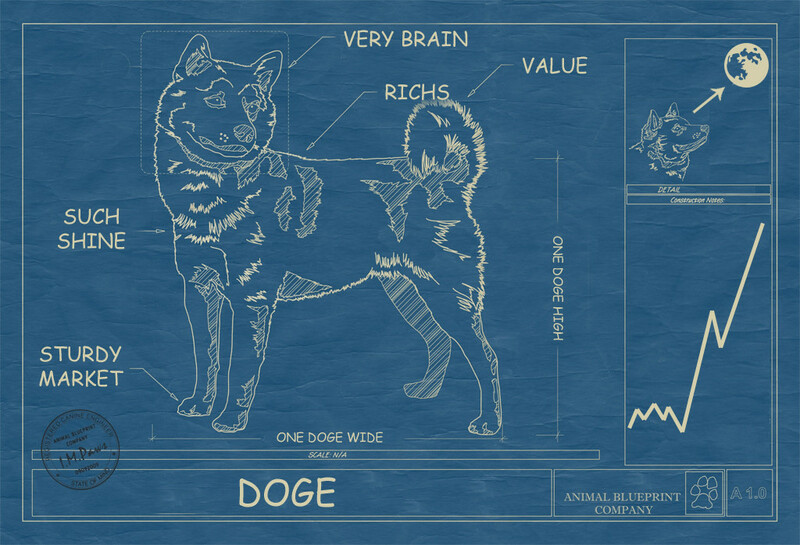 3Deasy: Ðogecoin shop 3D Prints including doge figures. The latest project I've been working on is 3DEasy.co. It's a shop where you can buy 3d prints and pay using Ðogecoin. I work in a community space where we have access to a 3d printer. So the website offers a catalog of stuff I know we can print right and fast so anyone in any country can place an order. When we started developing 3dEasy I had a better understanding of how cryptos work so it was a much smoother process. I used Ruby on Rails, Semantic UI and Dogecoin client gem. So far, we have received orders from USA, Canada, Puerto Rico, Germany, Finland, Bangladesh. The thing I like the most is being able to provide the experience of getting a physical object in exchange for your Ðoges. I think it's something that makes the dogecoin community better and I feel really good about it. How do I get cryptos? I get asked the "How do I buy cryptos?" question a lot. But before answering that, why do you want to get cryptos? "I want to speculate" | "I want to have a lot of US dollars"
The truth is that I don't think I'm the best person to answer that because I haven't exchanged bitcoins with dollars myself and I'm not interested in doing so. I think speculating and having a lot of dollars is boring. The only place I've bought Ð for usd was on https://wesellcrypto.com/. They arrive fast and it's easy to buy. But I wouldn't recommend it to you anyways because it's done via paypal so the exchange rate is high. "I like the idea of free markets" | "I love the tech behind it" | "I'm just curious"
Now we're on the same page. What I would recommend is selling services or stuff. Making apps has work for me and it might work for you too. If you want to get a couple of coins to get started and you are from Honduras hit me up in my dogeshop. I have a low stash of dogecoins but it might help you getting started on running your own crypto business. I would recommend starting with doge because it's easy to get into (because it has a high and constant inflation). I love the technology behind cryptos. I think the bitcoin's blockchain implementation is super interesting and I love learning and playing around with it. I like how easy to handle they are. I think they make me more independent, they save me time, they let me make my own setup and I like all of that. I like how they are easy to program. Making apps supporting Ðoge has been quite easy compared to fiat. It's free software and I love free software. I don't like the speculative side of the crypto currencies. By speculative side I mean people focused on the the exchanges, bitcoin prices, holding, day trading, making big whales, panic selling etc... I think this slows down the spread of the cryptos. That's why I like better the Ðogecoin community in there 1Ð = 1Ð, I think this impacts in a better way the progress of a market liberation. The community is very friendly and helpful. It is always growing in number and experiences. There is a lot of funny things happening everywhere and I really like it. The 1Ð = 1Ð mindset helps making it a usable currency, not a pile of unusable speculation non sense like bitcoin. Also, the Continuous inflation rate ensures it will always be available to newcomers. This doesn't mean speculators don't come to make their bubbles and stuff, I think they are very annoying but not a big deal. I haven't tested contracts so far but I think they are cool. Also, Vitalik is kind of cute. They are very wise by making the AuxPow merge mine with Doge. This ensures their survival. Impressive technology. Too bad the community and development has become so toxic.